Our skin shows signs of stress, combats the elements and rebels when we forget to remove our makeup. Combined with skin type and genetics, our complexion is affected by a variety of factors. 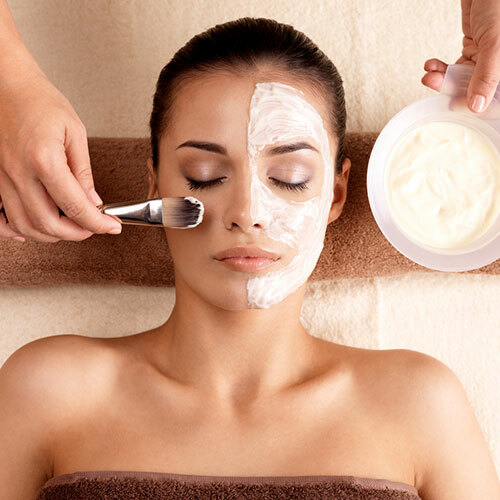 Needless to say, one facial doesn’t fit all, so we customize each service specifically to your needs. Together we can address a variety of skin concerns such as acne, uneven texture, sensitivity and more. A BT-Micro facial from our Tacoma spa is approximately 45% more effective than a traditional facial. The BT-Micro™ ultrasonic exfoliation works with high speed (24,000 Hz) oscillations of the flat metal peeling probe and BT-Ceuticals™ water-based action that cleanse or exfoliate, which greatly enhancing the natural exfoliation process. The Brassfield’s Facial is the perfect introduction to Brassfield’s skin repair. This facial is great for teens and the person who is “on the go.” Enjoy gentle cleansing and exfoliation for a beautiful radiant complexion. A Spa Facial from our Tacoma spa is the ultimate facial treatment. This facial treatment aids in restoring your skin from the inside out. We provide personalized facial treatment plans for the ultimate in skin repair. Enjoy gentle cleansing and exfoliation with a relaxing facial massage. Your skin will feel soft and hydrated after receiving our spa facial treatment. The Dermasweep MD system is a state of the art, non-invasive exfoliation system. It’s flexibility, precision and control delivers optimum benefits and treats a wide variety of skin conditions and skin types. From simple exfoliation to acne scar reduction, the Dermasweep MD offers a customized treatment for fresher feeling and healthier looking skin. For optimum benefits there are four choices of serums that can be infused during the service depending on you skin’s need. A PCA peel from our Tacoma spa will help reduce the depth of surface lines, smooth rough skin texture, treat skin discoloration and redness and assist in clearing acne/blemished skin. The naturally occurring alpha hydroxy acids (AHAs), beta hydroxy acids (BHAs), retinol and trichloroacetic acid (TCA) found in PCA SKIN Professional™ Products loosen dead cells from the skin’s surface, revealing new, healthy cells. The result? Smooth, radiant, glowing skin. Enjoy the benefits of a PCA treatment from our Tacoma spa today! This is an antioxidant therapy that is used to correct and prevent free radical damage, as oxidative and environmental stress to the skin is one of the more significant contributors to the aging process. This treatment helps stimulate respiration and circulation within the skin. It helps promote healing and rejuvenates sluggish, stressed skin depleted by toxins, pollutants, allergens, improper diet and solar damage. Acne conditions also benefit greatly. Appropriate for use between peel treatments or when exfoliation or flaking is not desired. This treatment is also ideal two to three days before a special event. It draws oxygen to the skin’s surface, producing a rosy flush and a rapid warming sensation, resulting in a radiant, healthy look that lasts up to ten days. 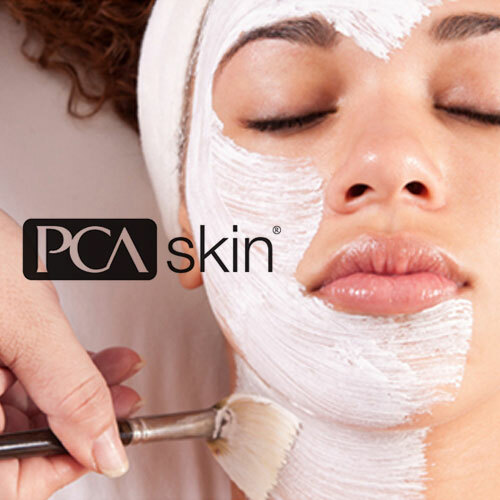 The PCA Professional™ Pumpkin Peel Treatment is a powerful antioxidant treatment that brightens and rejuvenates the skin. Pumpkin contains the highest concentration of salicylic acid of any plant, which provides the Pumpkin Peel Treatment with potent skin smoothing and pore clearing action. It also offers more than 100 beneficial components including the highest concentration of vitamins A, C and beta-carotene found in any other fruit or vegetable.